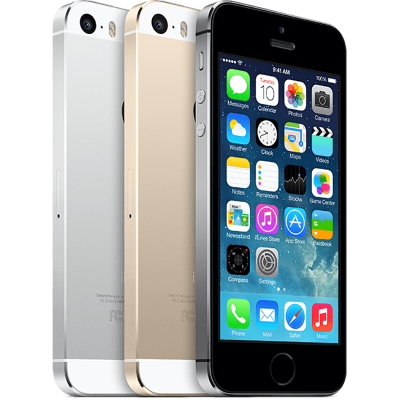 Click below if you are looking to sell an iPhone 5s! 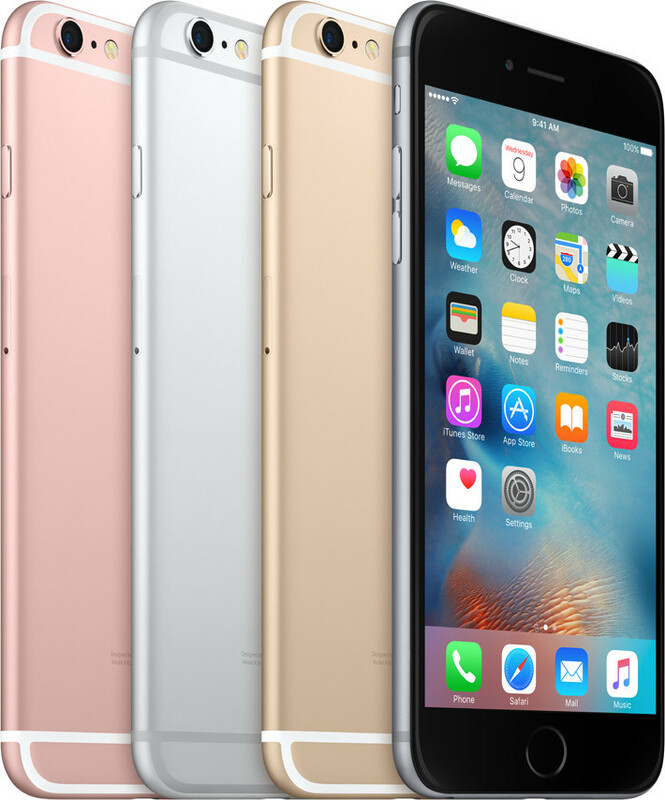 Click below if you are looking to sell an iPhone 6s or 6s Plus! 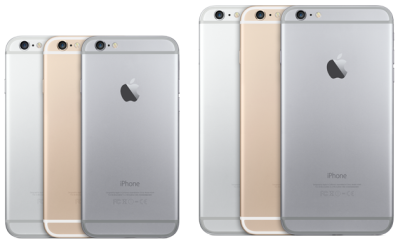 Click below if you are trying to sell an iPhone 6 or 6 Plus!